Availability: Please select from the options for price & availability. The BL2001 is one of our entry level models making up the 2000 series range. Fully mechanical and with a simplistic design, the model provides automatic locking until such a time that the correct code is entered. 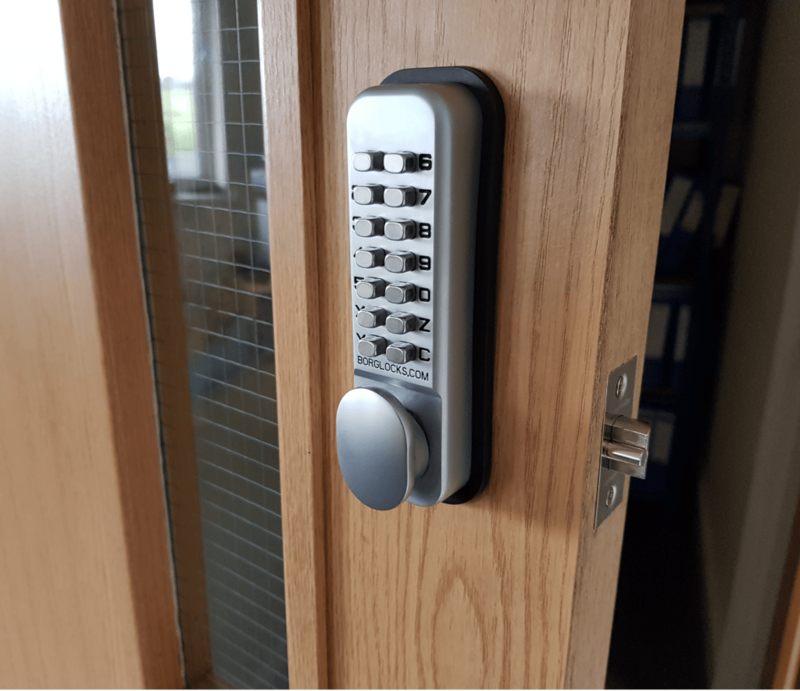 The keypad itself has over 8000 combinations, is cycle tested to 50,000 operations and is suited for internal doors where unauthorized entry is risk. 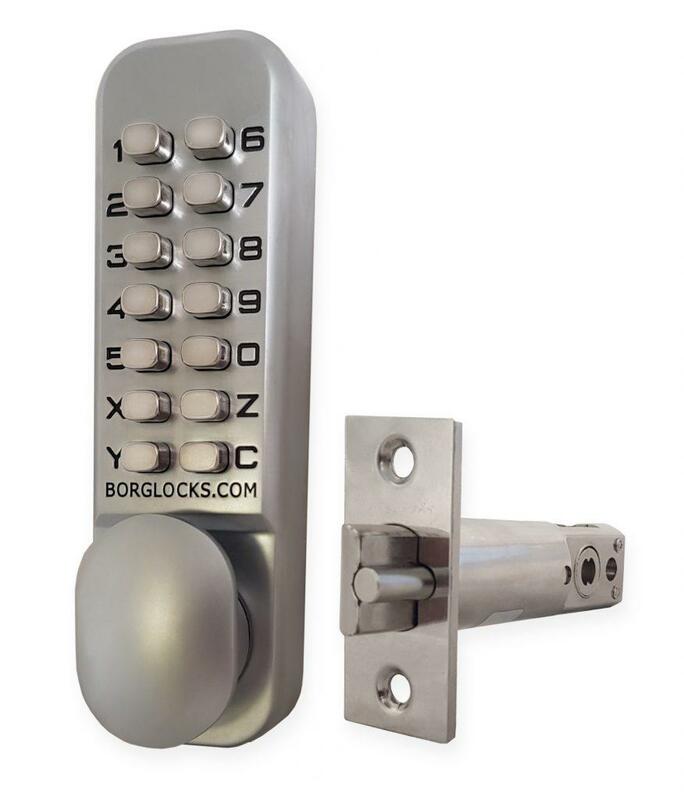 This lock comes with a anti-thrust tubular latch that comes in three different sizes: the 50mm, the 60mm and 70mm backsets. This keypad is ideal for light duty, access control solutions and is suited for internal wooden or composite doors.